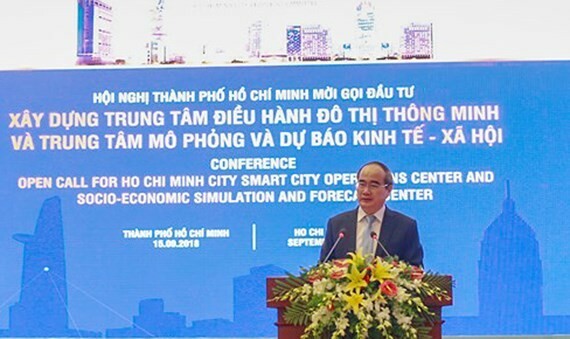 The Ho Chi Minh City’s government on September 15 hosted a conference on calling for investment in Intelligent Operations Center (IOC) and Socio-Economic Simulation and Forecast Center, developing HCM City into a smart city in 2017-2020, with a vision to 2025. Attending at the event were Politburo member, Secretary of HCMC Party Committee Nguyen Thien Nhan, Chairman of the Ho Chi Minh City People's Committee Nguyen Thanh Phong, Vice Chairman of the City People's Committee Tran Vinh Tuyen, representatives of State agencies, departments, together with local and foreign technological enterprises, financial organizations, scientists and experts. The project to make HCM City a smart city in 2017 -2020 was approved in 2017. 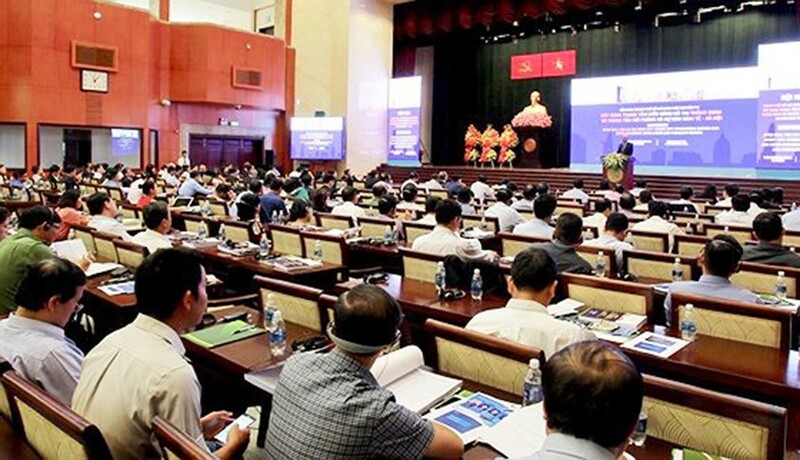 The goal of the project is to resolve the city’s existing problems such as unsustainable economic growth, flooding, traffic jams, environment pollution; as well as enhance the interaction between city’s government and businesses, citizens in building and development of the country, said Mr. Tran Vinh Tuyen. 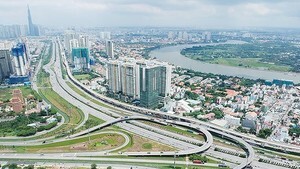 Urban management which is associated with smart city aims to maintain a high rate of economic growth, especially sustainable economic development, improving the standard living and quality of life of the people, providing better services to local people, the best ways the Government serves the people, and citizen’s participation in the policy management process, the public’s supervision to monitor the government, said Ho Chi Minh City Party chief Nguyen Thien Nhan. The conference fosuced on calling on investors to share experiences and technologies on building; and launching vision and criteria for building HCMC into a smart city as well as select investors for the city's major constructions. 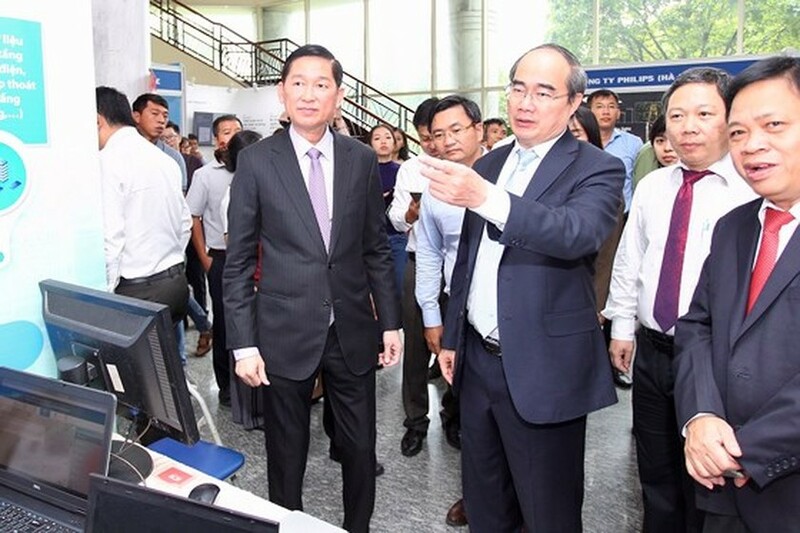 Secretary of HCMC Party Committee Nguyen Thien Nhan and participants at the sidelide exhibition on technologies during the event. HCMC building smart city Intelligent Operations Center (IOC) Socio-Economic Simulation and Forecast Center developing HCM City into a smart city in 2017-2020 with a vision to 2025.